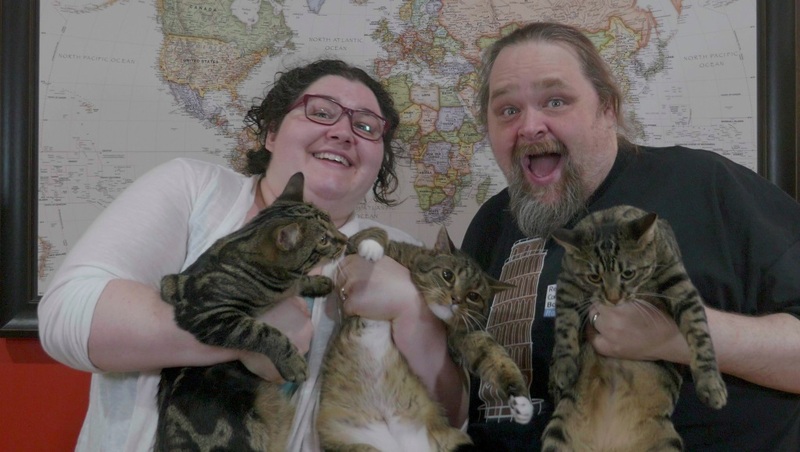 April 22, 2019 Shawn Wildermuth No Comments. If you're using Vuex for state management in your Vue.js applications, there is a good chance that you need to use async operations (e.g. API calls). I have been doing this a while, but falling back to using Promises in most cases. April 15, 2019 Shawn Wildermuth No Comments. April 07, 2019 Shawn Wildermuth No Comments. 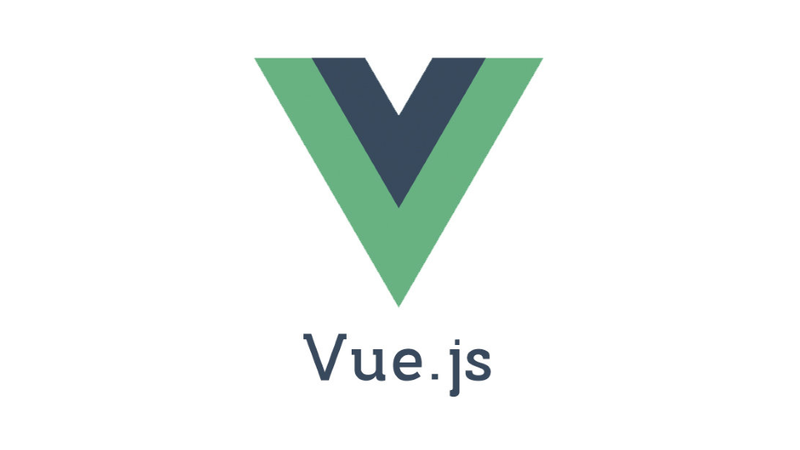 As many of my readers already know, I've become enamoured with Vue.js. Because of this, I've been using it more and more on projects. March 27, 2019 Shawn Wildermuth No Comments. March 22, 2019 Shawn Wildermuth No Comments. At my training site (Wilder Minds Training), I'm working on a new kind of course for me. I'm calling them Micro-Courses. The idea behind these new courses is that they are short and teach one very discrete skill. My first one is SignalR! March 08, 2019 Shawn Wildermuth No Comments. I'm back writing again. I've missed it. You'll see more and more articles in different publications from me in the near future. March 04, 2019 Shawn Wildermuth No Comments. I had the opportunity to speak at the Atlanta Vue Meetup recently. This was a great group of people who had mostly had experience with Vue.js. I'm so used to having to try and convince people to use Vue, that this was a fun talk to get people interested in using it in different ways than they are used to. January 29, 2019 Shawn Wildermuth No Comments. I had a great time presenting to the Atlanta .NET Users' Group last night. 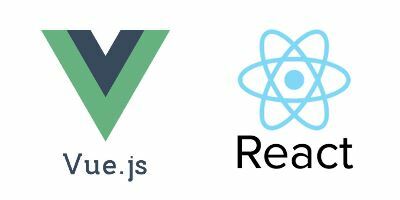 I talked about where I think Vue.js. I got to espouse my opinion (again) about SPA being large monoliths instead of building 'islands of functionality'. I learned a new achronym too, "Multiple Page Apps" or MPAs for this type of client-side dev. January 01, 2019 Shawn Wildermuth No Comments. So it's the new year and I guess I'll join the party with my end of year wrap-up. It's been a big year for me and I'm excited about this next year. If you've read my blog for a while, you might remember that I did this last year. My goals were a bit hit and miss. Some I did really well, and others I struggled. But I think that's the nature of it all. Should You Be Using the Vue CLI? December 01, 2018 Shawn Wildermuth No Comments. The Vue team has been working hard. Much like Angular, the Vue team has a command-line interface (CLI) to help develop projects with Vue. If all you're doing is building a SPA, the CLI can really help simplify setting up a project. But is that all you should be doing with Vue?